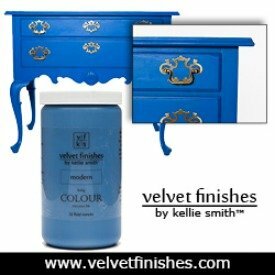 Receive 20% Savings on Velvet Finishes February Colour of the Month: Ethereal (32oz containers) at checkout using code FEB2017COM! Light, airy, tenuous, celestial. The perfect shade of pastel pink. Let’s take a look at some Ethereal painted pieces and design inspiration, to well get us in the mood! 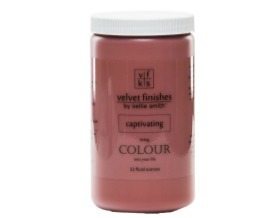 Take a look at this Velvet Finishes Ethereal piece. 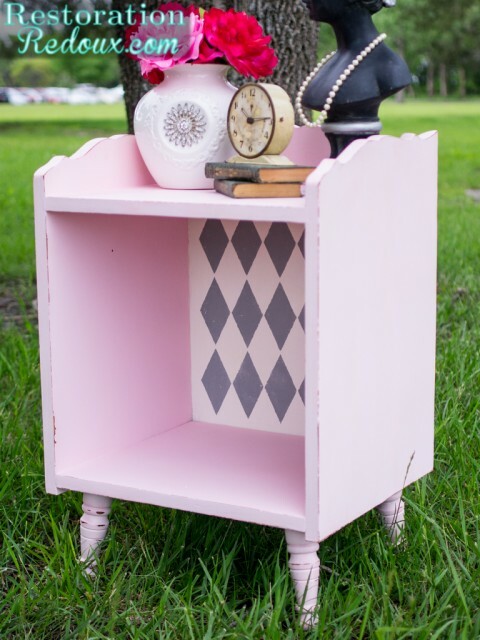 Perfect for any little girl’s room! Actually, pastels are making a comeback this year and you know I think pink is for grown ups as well. 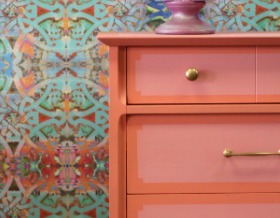 Bee from Windgate Lane transformed this once brass ugly duckling into this pastel Velvet Finishes Ethereal beauty. Hop over to her blog to see the before and after photos – it is amazing what a little VF can do! 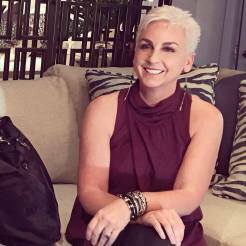 Shanna from Restoration Redoux used Velvet Finishes Ethereal on this lovely beauty. Isn’t that pattern totally fun? Delicious and DIY has done it again with another lovely Velvet Finishes transformation, this time using Ethereal! Liquid gold gliding covered the hardware and fun decoupauge papers were inserted into the drawers. You can get loans on my company when you need money to renovate your home. You can just go to the original source fore more details. Take a look at this lovely chair makeover from Pursuing Vintage! We love Kristen’s colour (Ethereal) + fabric choices. A pink ceiling and moldings? Perfection! I die. A pink velvet sofa! 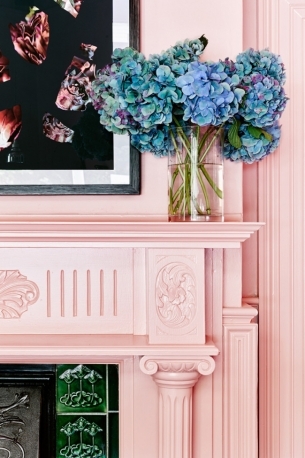 What is better than a pink fireplace? Small dashes of pastel pink puts the femininity of this space front and center! 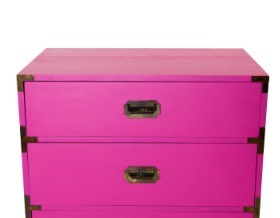 Add a dash of pink to built-ins! This is a perfect way to add a small amount that still makes a statement! 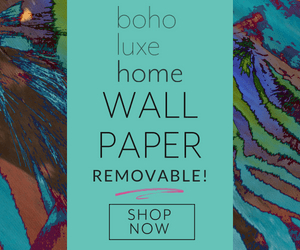 Go here to see more Ethereal painting and interior design inspiration! 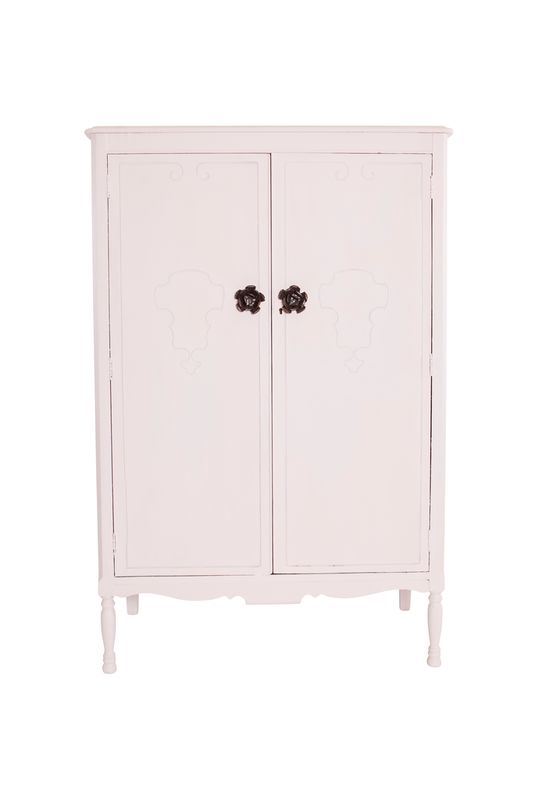 So, what did you think of our pastel pink furniture makeovers and design inspiration? I hope that you loved them as much as I do. 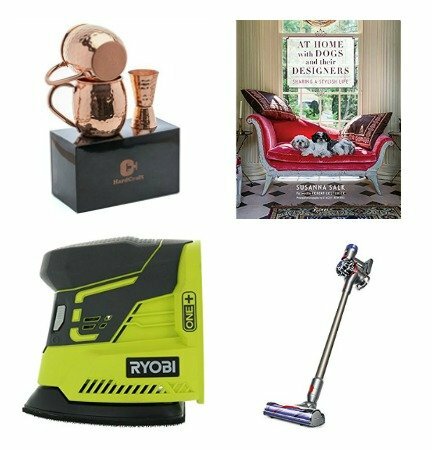 Follow Velvet Finishes on social media to keep up with current specials and projects! Also, be sure to subscribe to our Design Asylum Blog YouTube Channel to watch our VF tutorials!